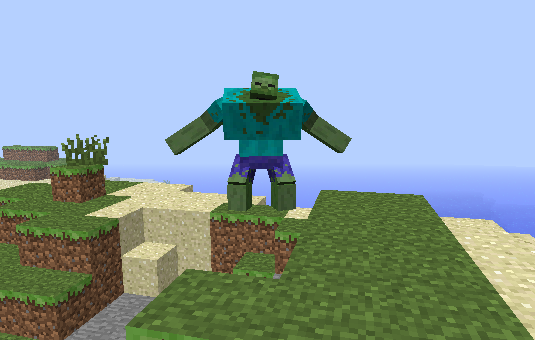 If you like Minecraft, then a good idea to enrich the number of enemies that you can find in the game is to install the Mutant Creatures Mod. This is a very good idea because usually mutants aren’t a part of Minecraft, yet with this mod you can add them with ease and check out some new, exciting adventures along the way, whenever you install it. 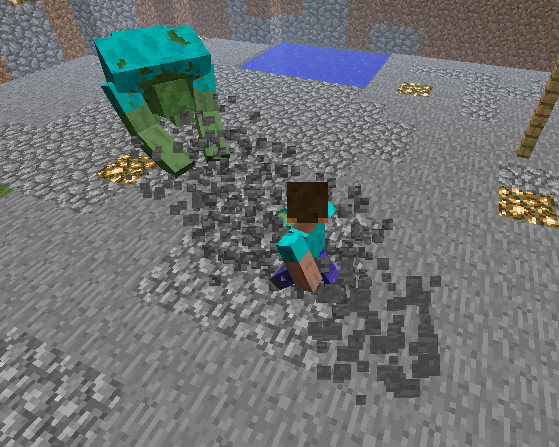 This mod allows you to encounter a new set of creatures that are basically mutated versions of the mobs that were already in the game. 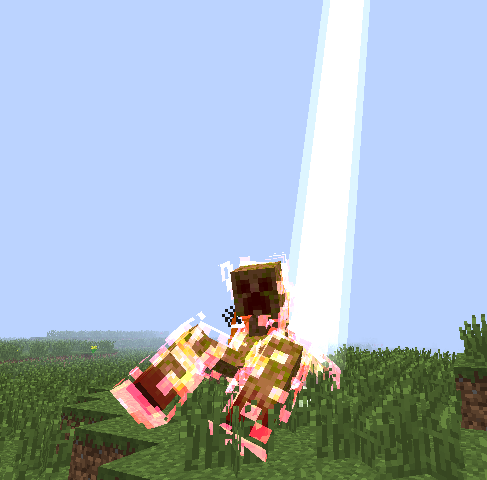 The former enemies are now mutated and they are actually transformed into mini-bosses, which makes the Mutant Creatures Mod 1.7.10 a great way to make the gameplay even more challenging and exciting than it really is right now. However, this mod is not all about having a challenging gameplay, instead it also comes with some other neat features as well. For example, each time you kill such a mob, he will drop a special item that you can use in order to get a major advantage during the long gameplay sessions. 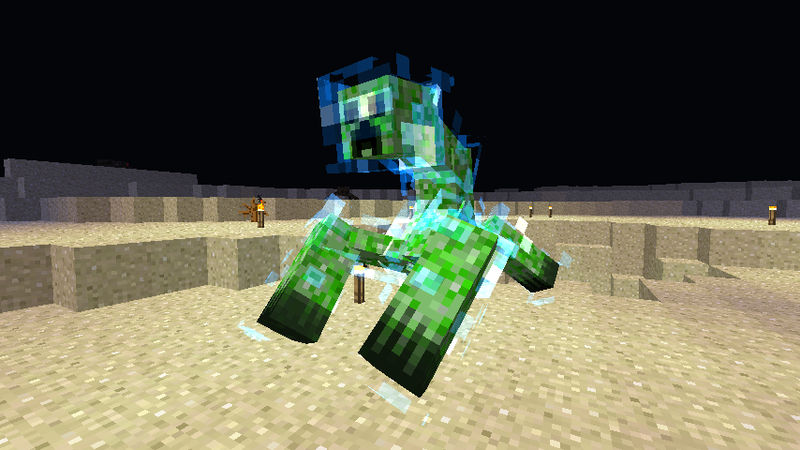 Adding Mutant Creatures Mod Minecraft is a very good idea if you are just tired of playing the game experience over and over again. 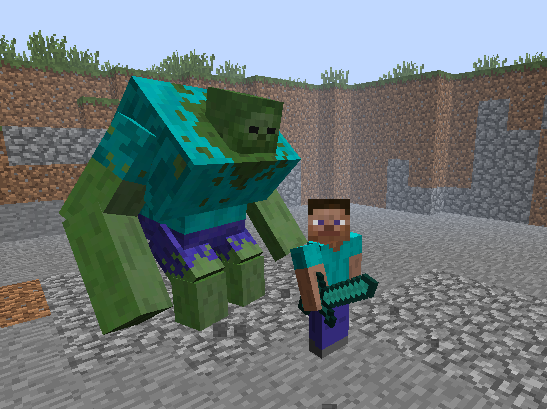 If you want to add bosses in the world of Minecraft, then it is indeed a necessary add-on that will bring you a ton of exciting moments at all times. Alongside the mutated enemies, here you can also find a multitude of other items as well. For example, you can find a chemical X, a reminiscence from the Powerpuff Girls cartoon, and at the same time you can also create your own mutant if you want, something that’s quite interesting and exciting at the same time. 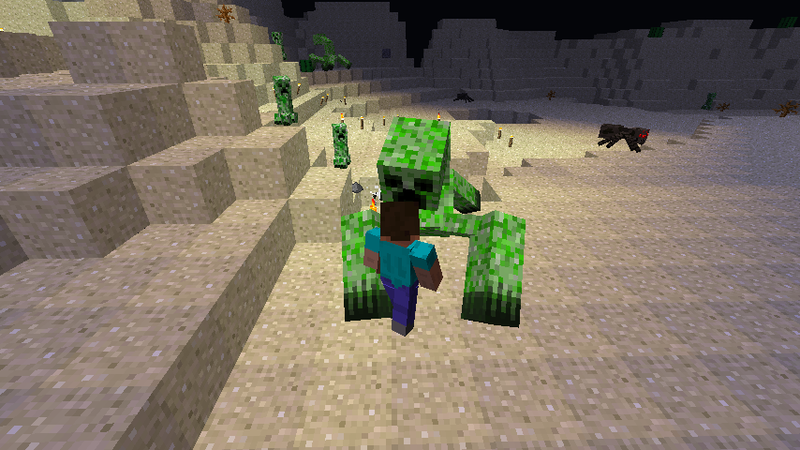 Moreover, an interesting feature in the mod comes in the form of creeper stats items. These can be created with regular items and they just enable you to figure out how much health your creeper has before it explodes. After you craft the item, all you need to do in this Mutant Creatures Mod 1.7.10 is to right click any of your tamed creepers and you will be able to see the info shared there. Not only that, but you can actually share the name at the same time, which is really cool. With a lot of interesting features and an exciting new way of sprucing up the Minecraft world in ways unlike none seen before, it is definitely one of the best experiences you can find in Minecraft, especially if you are looking for more powerful bosses. Please make it for 1.8. I wanna make a mod review and to play modded survival.